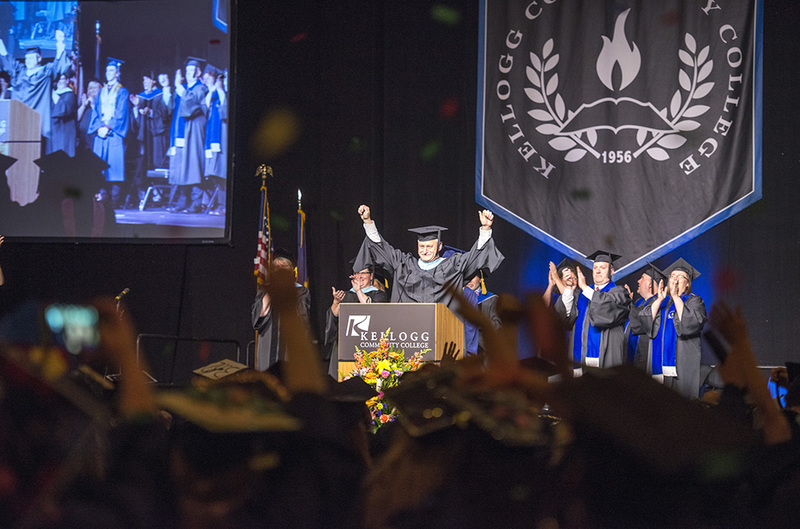 Congratulations to Kellogg Community College’s Class of 2016! Nearly 900 students graduated with a KCC degree or certificate in May. Find your name or the name of a friend or family member on the list of graduates below and share online with the hashtag #alwaysabruin!